How to make a Paloma. I am a total margarita lover. 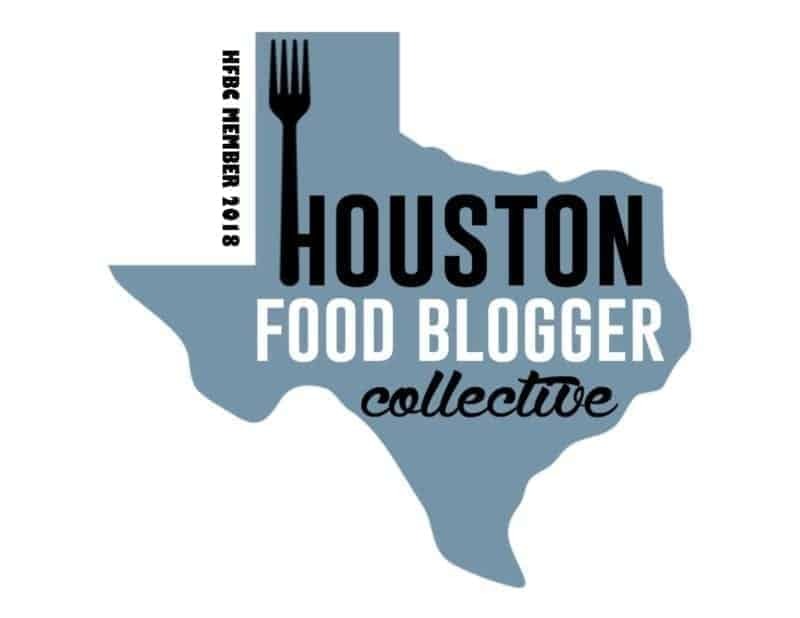 Being in Texas and having Tex-Mex right around the corner makes it my drink of choice year round, but when I heard about the margarita’s cousin, the Paloma, I had to learn how to make the best one, and I think I’ve gotten it! I’m going teach you how to make a Paloma. I hope you’re ready because this drink is simple and wild! I mentioned earlier that it’s like a cousin to the margarita. The Paloma is tequila based, like a margarita. 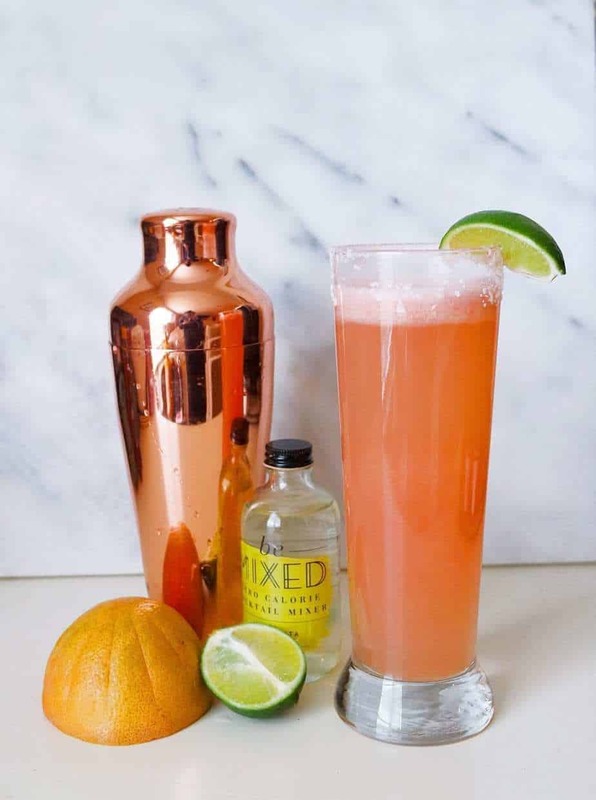 Instead of lime juice being the focus of the drink, grapefruit is the star of the show. The freshness of the citrus is so wonderful, and with grapefruit being sweet and tart, you get this refreshing mixture that soothes the soul. 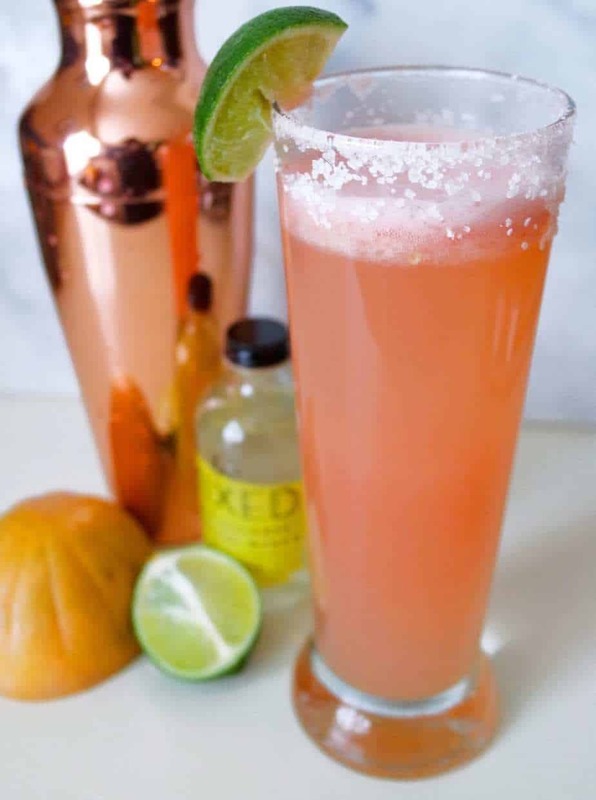 Most commonly, Paloma’s are made by mixing tequila with a grapefruit-flavored soda such as Fresca, Squirt, or Jarritos and served on the rocks with a lime wedge. Of course, mine comes with a twist! As with everything I do, I’m always aiming to cut down the amount of sugar in my cocktails. I want to maintain good blood sugar and do the right things for my body, so I make my Paloma’s differently. One thing I do for flavor is add Be Mixed Margarita Cocktail Mixer to add some extra flavor to my drink. It’s really delicious. Be Mixed is just right, and it is a zero-calorie and low carb option for people who want to watch their macros, but still have a good drink (hint: that’s me). Check out my recipe below for the best paloma you’ll ever have. This has been a recent discovery for me, and a favorite lately! I hope you enjoy it just as much. 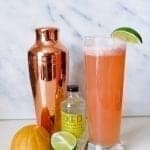 If you like cocktails, visit my cocktail recipes page for more ideas! Rock Salt to Rim the glass. 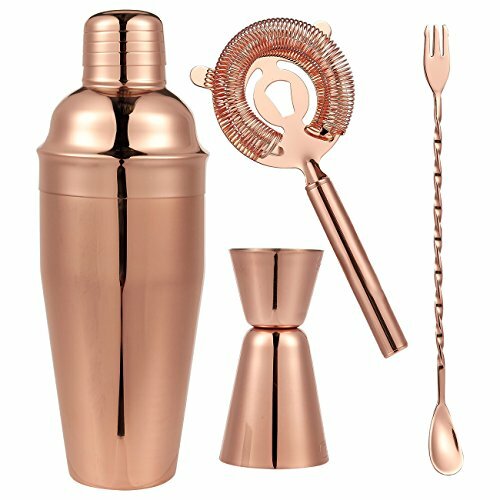 Add your Ice, Tequila, Grapefruit Juice, Be Mixed Margarita and Lime Juice into your cocktail shaker. Shake until mixture is slightly frothy and well incorporated. Take your sliced lime wedge for decoration, and use it to coat the top of your glass. Dip the glass in rock salt, and coat the sides for decoration. Add in your mixed cocktail and top with Sparkling Water. The most refreshing drink of your summer. Sounds delicious! I don’t drink alcohol but I’m thinking this will taste just as good with the juice mix! This looks awesome and I love that you’ve cut the sugar down! This drink sounds so delicious for Summer time!!!! I can’t wait to try it! !